Comments: Bright orange-red round, apple-like berries are very conspicuous and persist into and through winter. They are eaten by several species of birds and have been used in making jelly. Used for espalier, screening, barrier planting and specimen plant. 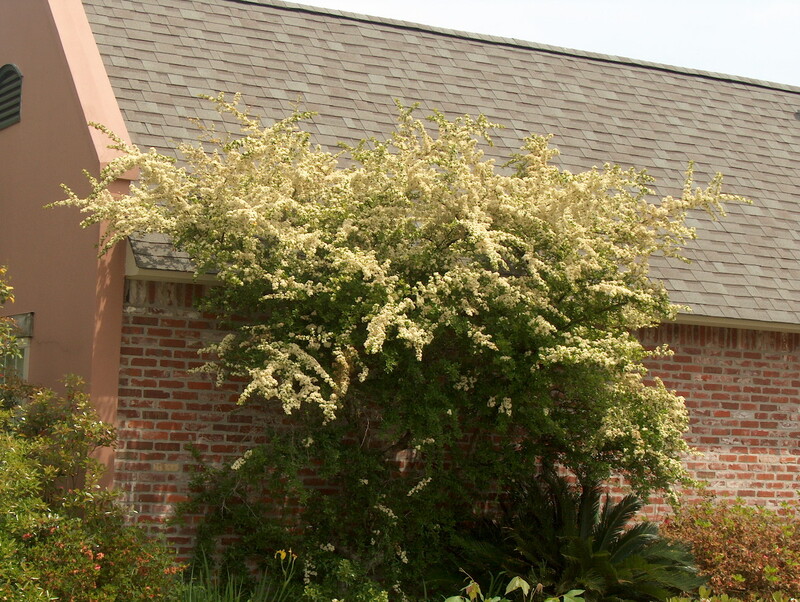 This pyracantha has drought tolerance. It and most other pyracanthas are sujbect to fire blight and scab.